Waxstock 2018 at Ricoh Arena, CV6 6GE on July 22nd, 2018. 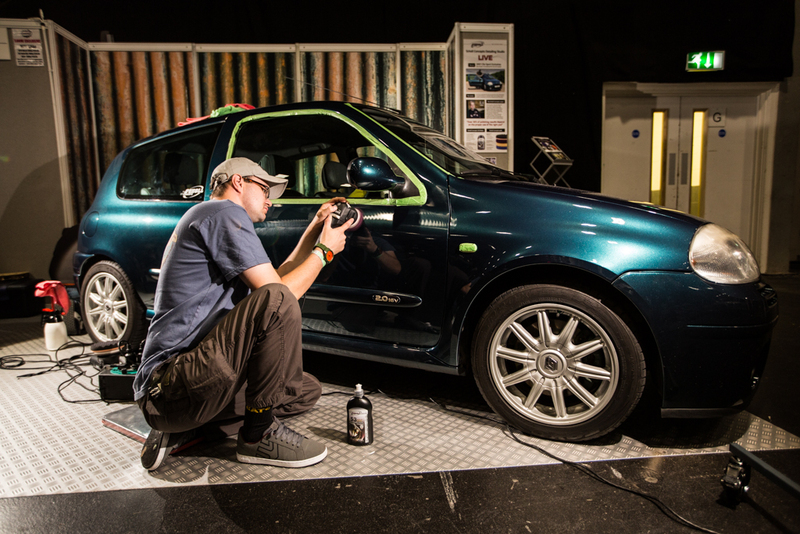 Europe's largest specialist car care show for professional and amateur detailers, valeters and car enthusiasts. Featuring the Detailing World Showdown, Arrive & Shine, experts, demos, live detailing and Kim's Corner, a range of trade stands and exhibitors, and lots more! Visit the Scholl Concepts Stand and prepare to be entertained in 2018! As always, our UK technical advisors will be on hand throughout the day to answer your questions. Come and see the full range of Scholl Concepts compounds, pads, waxes, car care products and accessories. Sign up for our e-newsletter or Like our Facebook page, for all the latest news of our activities at Waxstock 2018. To book your tickets to Waxstock 2018, click here.